Specialty Fish Foods made in America with Pride! Perfection In Nutrition comes from decades of research and development. 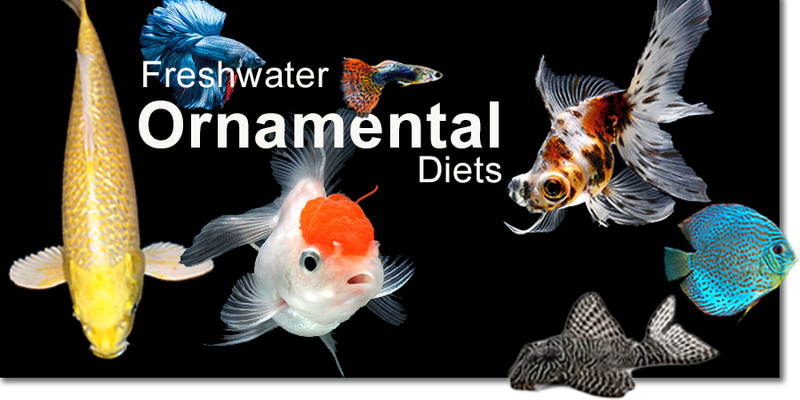 Aquatic Nutrition has developed lines of quality Ornamental Fish Foods, Koi Diets, and Specialty items that offer our fish a great balance of nutrition, taste, and digestibility. All of the benefits of American Made premium products at prices that are affordable to feed every day!